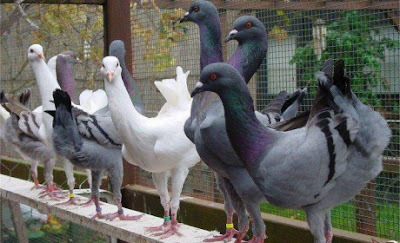 Fancy pigeon Maltese - or also known by the names: Poule Maltais, Malteser, Мальтийский голубь - are varieties coming from Austria, which was developed since the 1800s (incorporated into Germany in 1850). 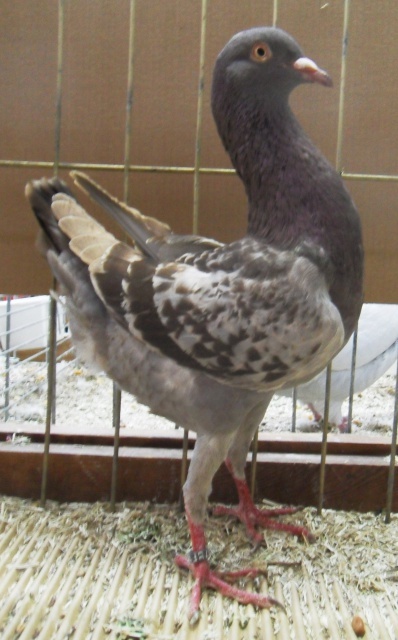 Utility pigeons varieties classified this type were originally bred as a broiler by pigeon breeders in rural areas, and then further developed into a dove displays a very popular, both in the countries of Europe and in other continents. 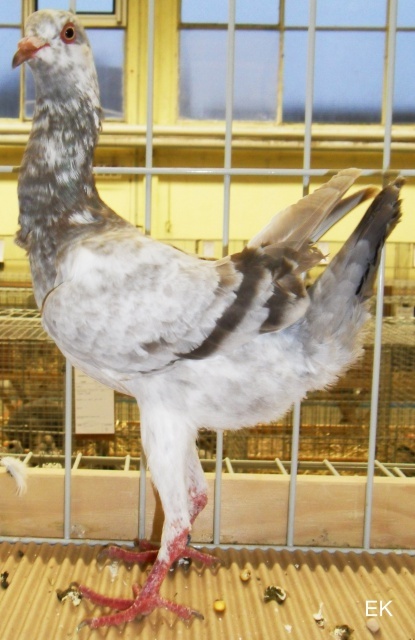 Informed that this variety is not at all able to fly. 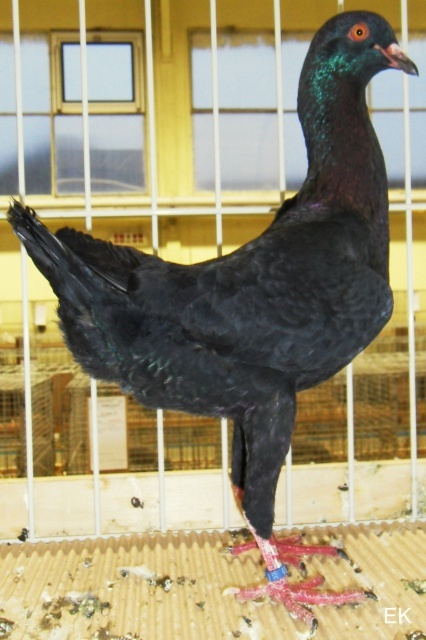 Banat Chicken somewhat resemble varieties.